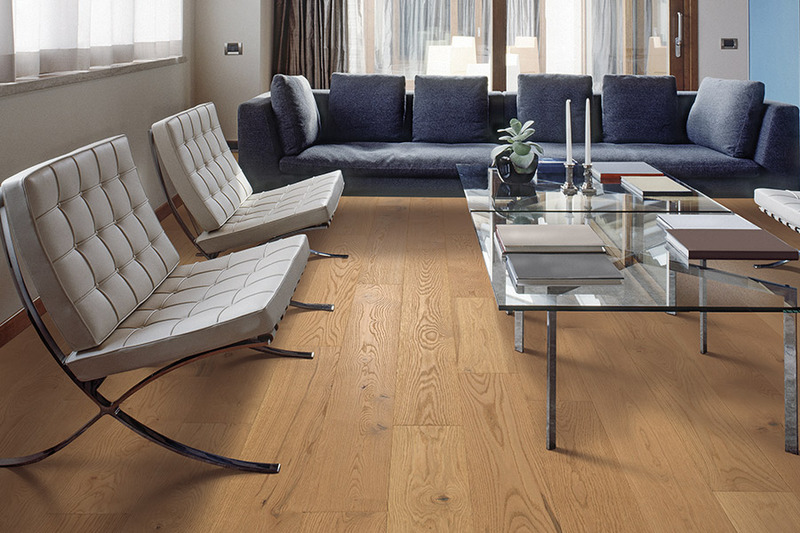 Hardwood flooring is one of the most well-loved floor coverings on the market today. Homeowners love the elegance it adds to any home, the way it easily matches a variety of decor schemes, and the amazing lifespan it offers. Those who are in the market for new housing are always willing to pay more, as well, for homes that already have this floor covering in place. 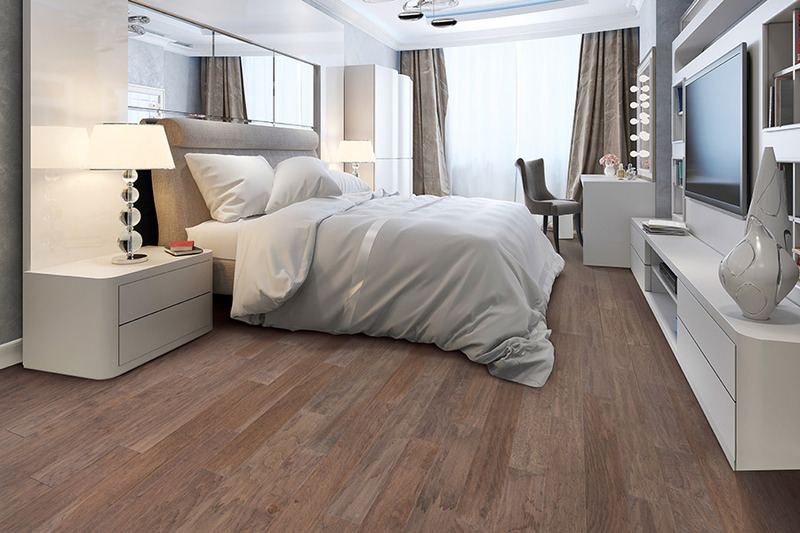 So whether you intend to stay in your home or eventually sell it, this flooring will definitely be well worth it in the end. The Carpet Guys offer a large variety of floor coverings and services to go along with it. 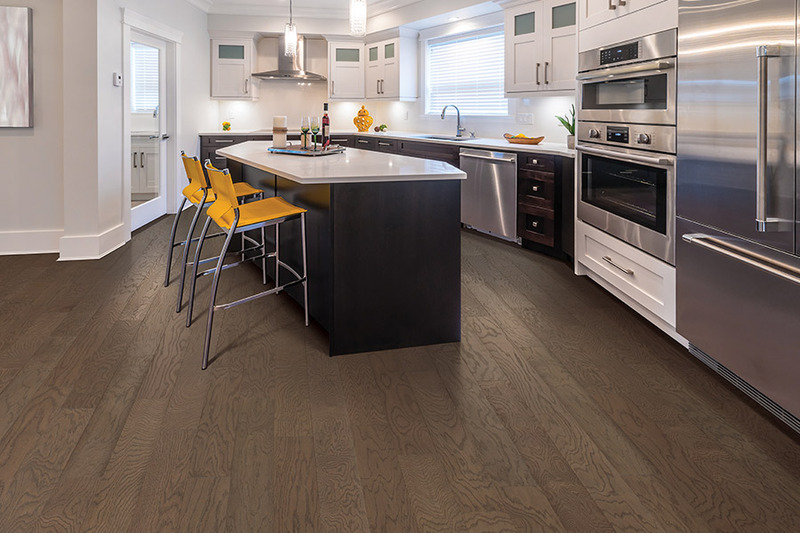 We strive to match homeowners with the perfect flooring that meets both their needs and preferences at the same time. Offering free in-home estimates , weekend appointments, and more, we proudly serve the areas of Macomb, Sterling Heights, Troy, Clinton Township, and Canton, all from our showroom in Troy, MI. 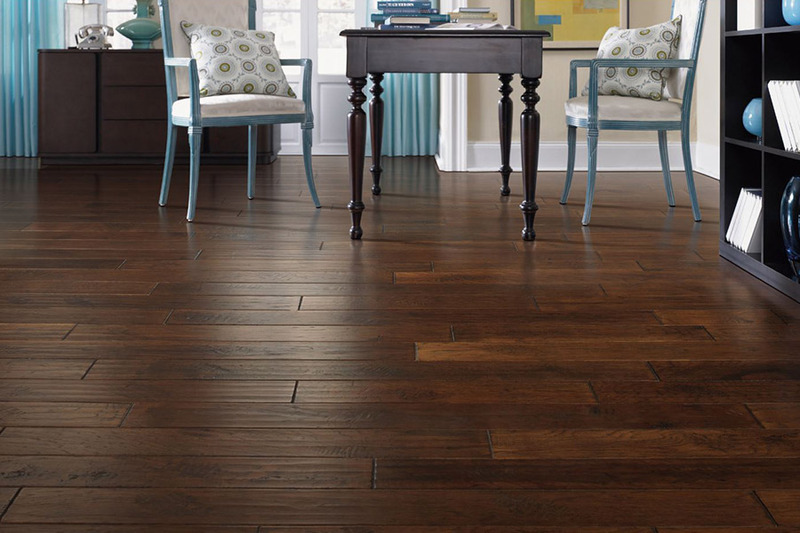 Solid hardwood flooring entails much more room for options than you might think. 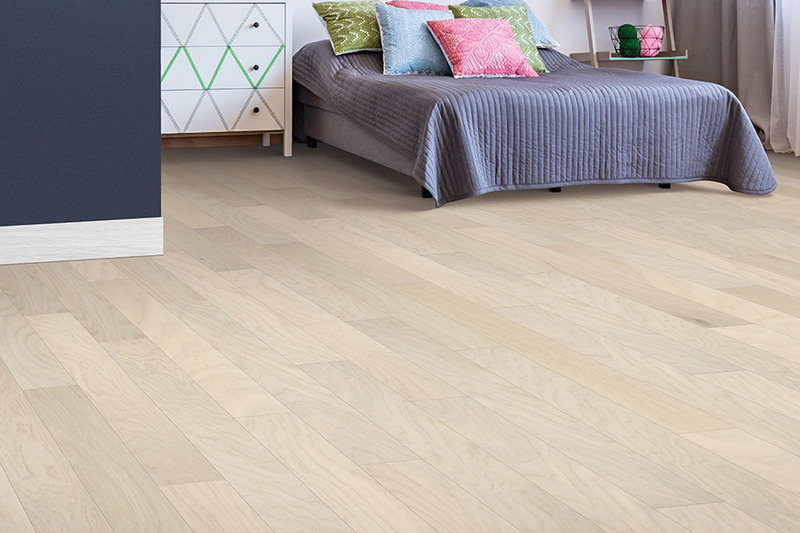 In fact, making the decision to go with wood floors is actually only the beginning of the process. 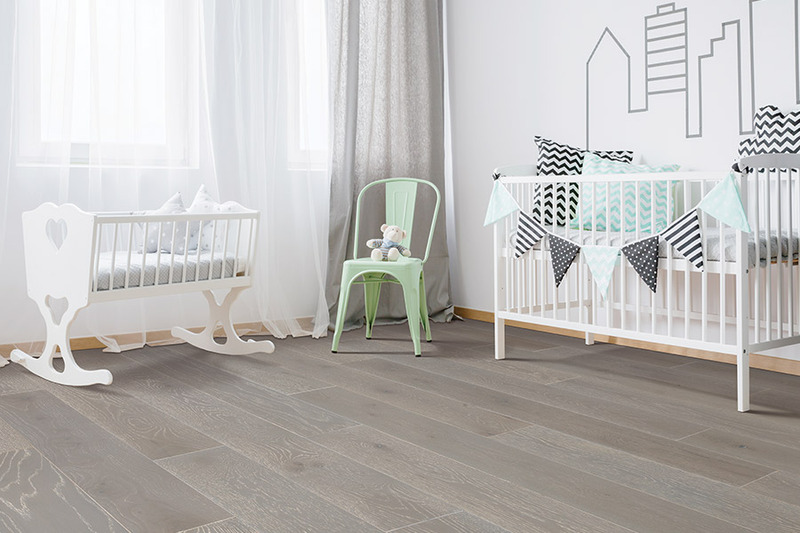 The choices will help to create a truly unique floor, made especially for you and your needs. But don’t worry about getting locked into a “look”, because many things can be changed later. First of all, you will have to decide which species is best for your own personal needs. Your flooring specialist will help you make that choice, which will be based on the amount of traffic that goes through your home on a regular basis. Harder species are better for those high-energy homes, while softer species are perfect for spaces that get very little traffic. Stain color and finish options are also highly unique, and have sub options as well. Both of these can be changed every time you have your floors refinished and you’ll be left with a floor that looks brand new, all over again. Refinishing is an excellent option that happens after signs of everyday wear and tear become very obvious. The old finish is stripped off, along with the stain color, and a brand new finish is applied. Depending on the amount of traffic and wear and tear you experience, your floors can go from ten to forty years, on average, between refinishing, with the ability to be refinished several times in its lifespan. Hardwood flooring from The Carpet Guys is guaranteed to add elegance and charm to any room by radiating an aura of warmth and friendliness in your home. From traditional to contemporary, hardwood flooring offers timeless style, and allows homeowners the versatility of being able to re-decorate their home without having to perform costly floor-to-ceiling renovations for many years to come. Years of experience and superior craftsmanship have made The Carpet Guys one of the fastest-growing floor covering companies in Michigan, and we offer the finest selection of premium hardwood floors in all of Oakland, Wayne, and Macomb Counties. 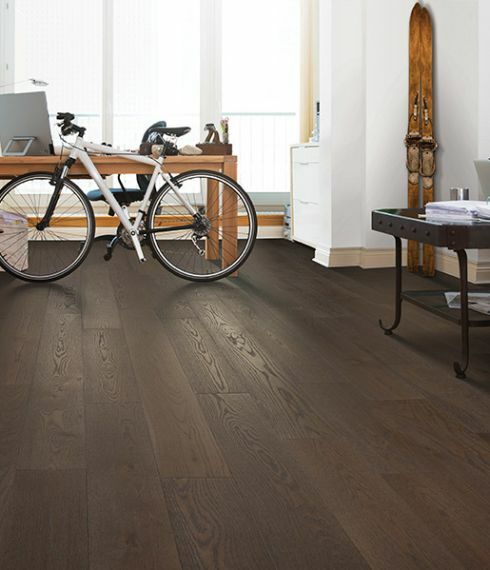 Our Michigan hardwood installation specialists will help make sure your new wood floor withstands the test of time. With over 30 years of combined hardwood flooring experience, our installers have helped The Carpet Guys become one of the most trusted and well-respected floor covering companies in the state of Michigan. Call us to schedule an appointment with one of our Design Consultants so we can help you beautify your home today!